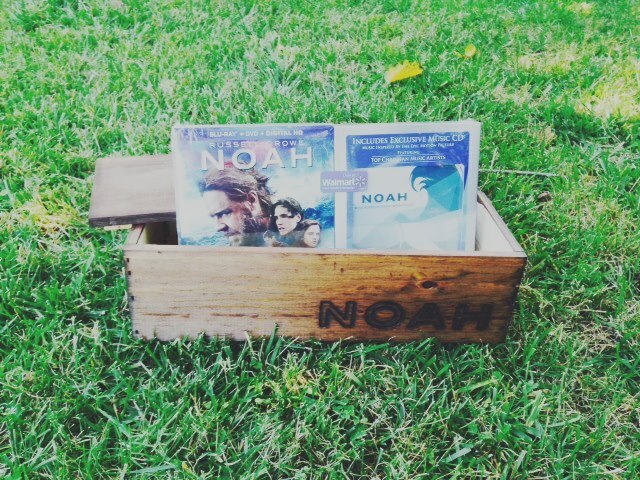 As you may, or may not, know, the Noah movie has been released on Blu-Ray/DVD/Digital. This movie generated quite a bit of dialogue both before, and during, it’s theatrical release. While we as Christians may not agree with the artistic license Darren Aronofsky employed in making the film, I think we can all agree that he had that right. Before we get into a debate about the movie’s artistic merits, or lack thereof, we would do well do remember that written works (such as the Bible is) and films are very different artistic mediums. What works well on the page doesn’t always translate to the screen. And the account of Noah as recorded in Scripture is very short. It is also completely without conflict. What I’m saying is that Mr. Aronofsky had scripted, and filmed, his movie with slavish adherence to the text it wouldn’t be a movie worth seeing: it would be woefully short, and without conflict. 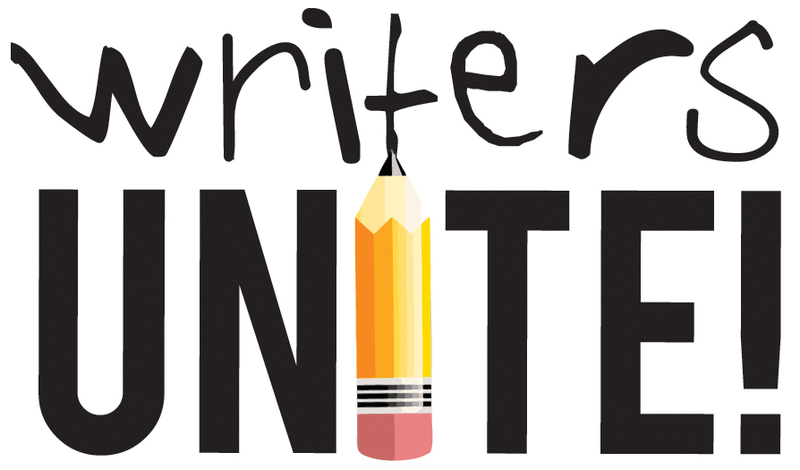 Conflict is what drives stories. At their most basic, stories are about a character who wants something, and undergoes conflict to get it. In an industry dominated by the almighty dollar, name me a studio that would finance a wide theatrical release films which clocks in about twenty minutes. Who would pay to see that? (I wouldn’t. Movies are frightfully expensive these days. I’m not plunking down my hard-earned scratch on something unless it tells a compelling story. It has to be worth my time). There isn’t one. Added to that is that fact that Hollywood, by and large, isn’t in the business of catering to Christians. Why should we expect them to do so? Is that reasonable? In Celebrate Recovery, they have a maxim that goes: “Accepting this sinful world, as Jesus did, as it is, and not as I would have it to be.” Which is to say that, as people of faith, we would do well to moderate our expectations of the entertainment product coming of the movie industry. They, being very being very much interested in the bottom line, have to make a product which appeals to the broadest audience possible. That said, I have no compunction about avoiding most of the films, T.V. shows, what have which originate there. I know very well what the Scripture says about the love of money being a root of all kinds of evil. In this particular case, that of Noah, yes, Aronofsky used both the Bible, and extra-biblical sources (midrash, etc). We may not agree with that. We may not like all of his choices, or the way Noah is depicted on screen. However, let’s not forget the one, singular truth here: a director has been given the greenlight to make a big budget film about Noah, the ark, sin, justice, forgiveness, redemption. Again, we may not agree with everything that takes place on screen. Nevertheless, the fact that this film was made gives us a giant opportunity to talk about: Noah, the ark, sin, justice, forgiveness, and redemption. Let’s not miss the forest for the trees here. The good news is that the Bible has been brought back into the multiplex in a big way (this December, director Ridley Scott’s Exodus Gods and Kings will bow). My opinion? When God hands us an opportunity this large we best use it. People that aren’t normally open to discussing the Bible will be open, will have questions. And we need to be there… with the Good News.